Education support staff have seen their living standards fall in recent years and many earn less than the living wage. UNISON is campaigning for better and fairer pay for all staff in education. UNISON is the leading union for school support staff with over 250,000 members working in schools. Support staff in community schools and maintained nurseries have their pay and other terms and conditions determined by a negotiating body called the National Joint Council (NJC) for local government services. Some schools, such as academies will either follow NJC agreements or negotiate terms separately. UNISON is a recognised union with all the major academy chains. Many staff in schools are paid on ‘term-time only contracts’. UNISON provides support and advice in ensuring that these arrangements are transparent and fair and that staff receive the correct amount of pay. 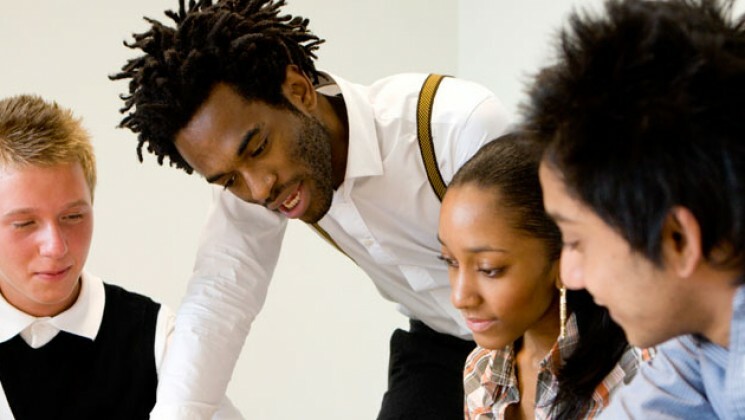 UNISON is the only recognised union for support staff in sixth form colleges. 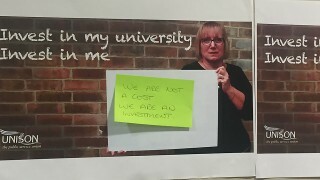 Pay and conditions for staff in these colleges are covered by the ‘lilac book’, a set of agreements resulting from negotiations between UNISON and the Sixth Form Colleges Association. UNISON is the leading union for support staff in further education colleges. In England, pay for staff in further education (FE) is negotiated between the FE unions and the Association of Colleges (AoC) in the national joint forum (NJF). UNISON is represented on the NJF by staff working in colleges. Other conditions of service issues are normally negotiated in the college but these will often be linked to national guidelines agreed in the NJF. UNISON is a recognised union for support staff in all FE colleges in England. FE colleges in Scotland, Wales and Northern Ireland have their own negotiating arrangements. Pay and conditions are negotiated in national forums where UNISON is the leading union for support staff. Pay for staff in universities is negotiated by the joint negotiating committee for higher education staff (JNCHES). JNCHES is a UK wide body and is made up of representatives from university employers and the higher education unions. UNISON is the leading union for support staff on the committee. Other conditions of service issues are negotiated in the university. UNISON is a recognised union for support staff in all universities. A small number of universities do not participate in the national pay negotiations. In these universities UNISON negotiates directly with the university along with the other HE unions. UNISON is campaigning for decent pay for staff in colleges, schools, early years, higher education and careers services. While doing crucial work supporting the education of young people, our members have been hit by pay freezes and below-inflation increases, meaning a real fall in living standards for staff across the education sector. 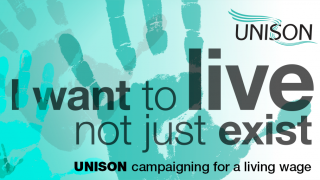 UNISON is campaigning to ensure that the living wage is extended to all staff, including those working for contractors. But it’s not just the lowest paid who have suffered as a result of the government’s pay policy and the pay systems that exist. Support staff across the education sector are not treated fairly when compared with academic staff and teachers. In schools, support staff are often on term-time only contracts, while teachers enjoy all year round contracts. This can see them lose up to £5,000 a year. Many earn less than £10,000 a year – including teaching assistants, school meals staff, administrators, technicians and librarians. UNISON continues to lobby the government for a fair pay system, backed by a national framework for setting pay, for school support staff. Pay settlements in recent years have been low. It is many years since staff in schools, further education or higher education received a pay increase which was equal to the rate of inflation. The result is that pay has fallen in real terms for many years – in other words, our members’ pay becomes worth less and less.